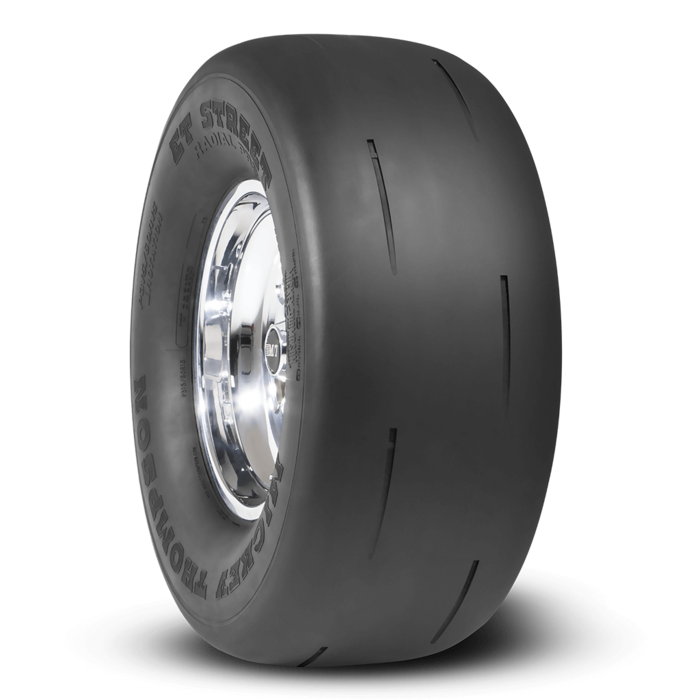 ET Street Radial Pro P275/60R15 15.0 Inch Rim Dia 28.2 Inch OD. Next generation construction designed to take more power for better launches. 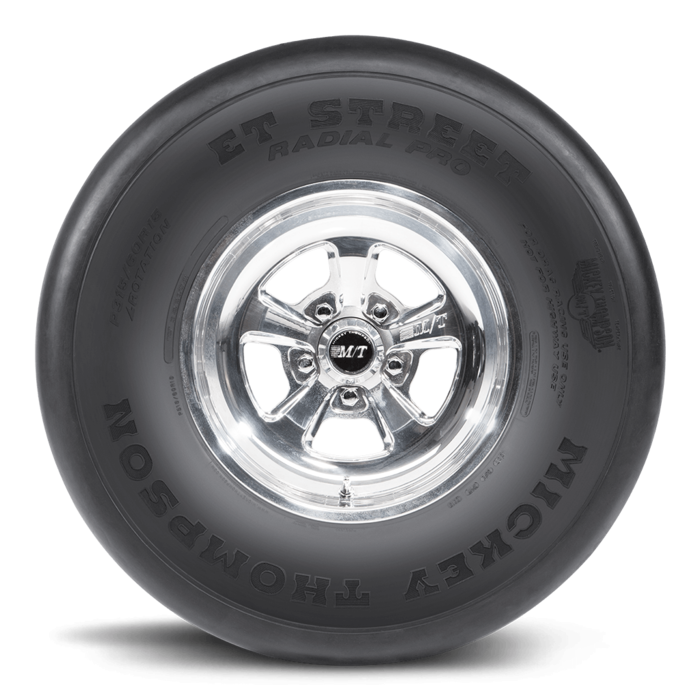 All Mickey Thompson ET Street Radial Pro tires are designed for drag racing use only. NOT FOR STREET USE. 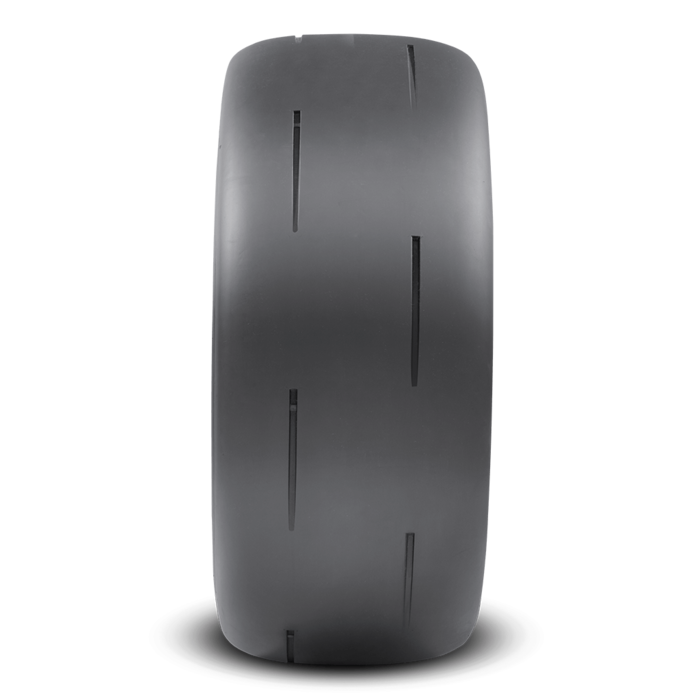 Purpose built race tire for classes requiring a P275/60R15 (Material 90000001536) or P315/60R15 (Material 90000024662) size tires.